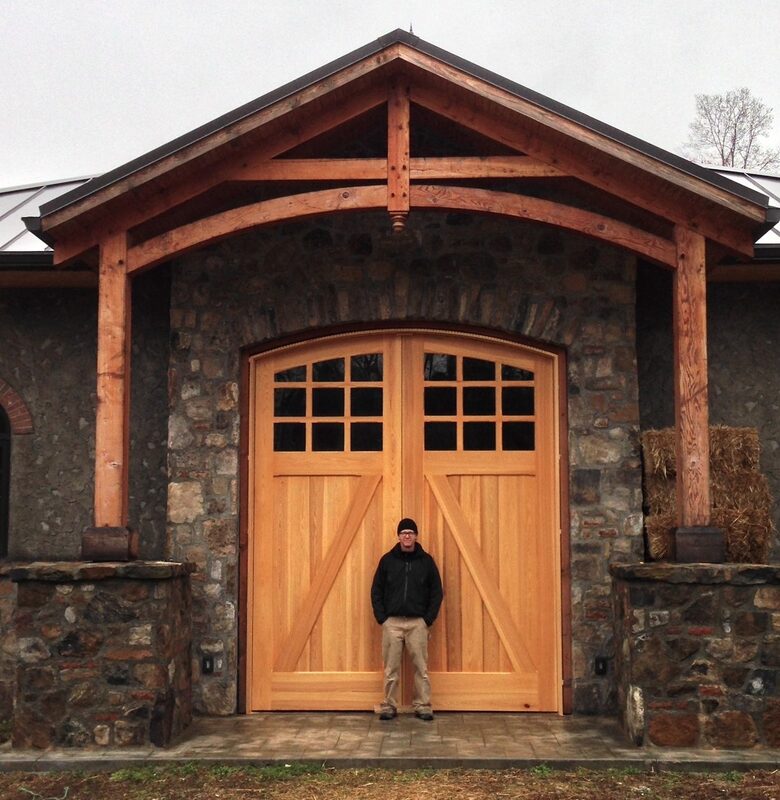 Heavy wooden doors with forged iron hardware installed at Asheville’s Greenman Brewery. 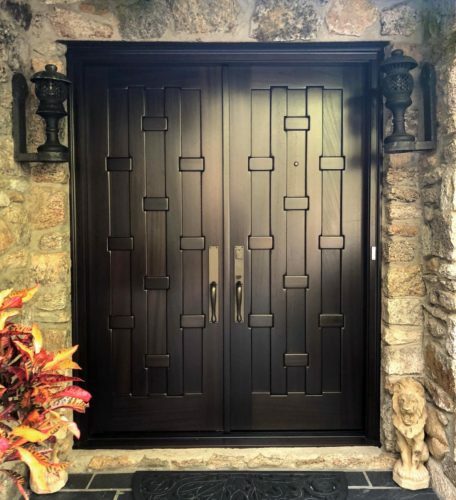 Architectural Woodcraft is a Asheville contractor that specializes in the creation of custom wood doors for home owners, interior decorators and architects. We build modern and contemporary doors as well as duplicating historic styles. Our woodworkers are skilled at making doors of any size and shape, from huge doors for a church or stable, to entrance doors for small cabin. We have handbuilt thousands of beautiful entrance and interior doors. We use the best woods, joinery and hardware, and finish each door to provide many lifetimes of use. 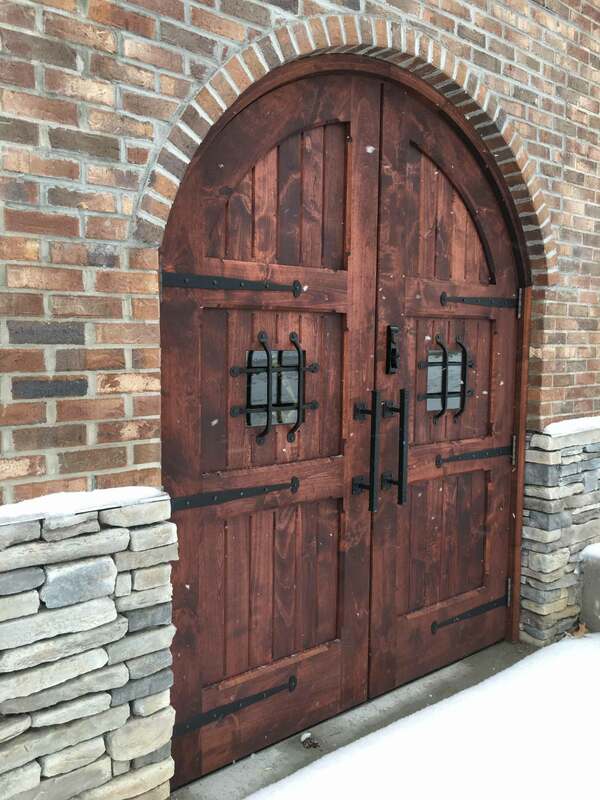 Some of our unique skills involve custom insulated glass doors, copper-cladding of doors, arched doors and doors of unusual styles, shapes and sizes. 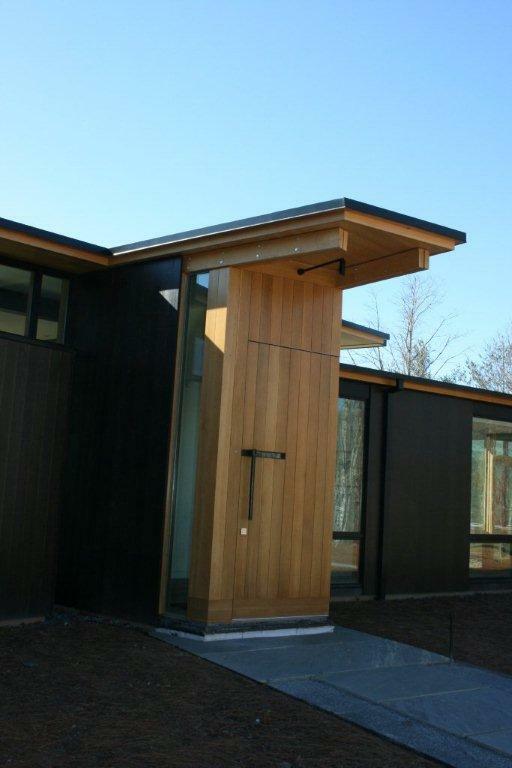 Please, check out our portfolio for examples of the kinds of doors we can build. It’s not a total of our skills by any means, but it should give you an idea of what we can do.